When you live your life under the scrutinizing eye of the general public plus work in an industry where a handsome face is a major factor in whether or not a contract is offered, having plastic surgery is common choice. Bothersome things like fatty chins and ungodly wrinkles are signs of times to sound the alarm. Female entertainers are no longer the lone clientele of skilled plastic surgeons. Male celebrities are equally concerned about their looks and maintaining a box-office draw. There is no question some celebrities have gone overboard while the chiseled work on others is barely noticeable. Vanity or not, more and more male celebrities think nothing of having a little nip and tuck done to enhance or diminish certain features. Listed are examples of 13 males who seem or seemed obsessed with their looks. It’s clear the Montreal 1976 Summer Olympics gold medal winner has no qualms about doing whatever it takes to achieve his look. Unfortunately, no one can exactly pinpoint what look Jenner is going for these days. So far there are reports of him having a nose job, at least two facelifts and hair transplant surgery for that thick patch of mane seen in the front of his head. 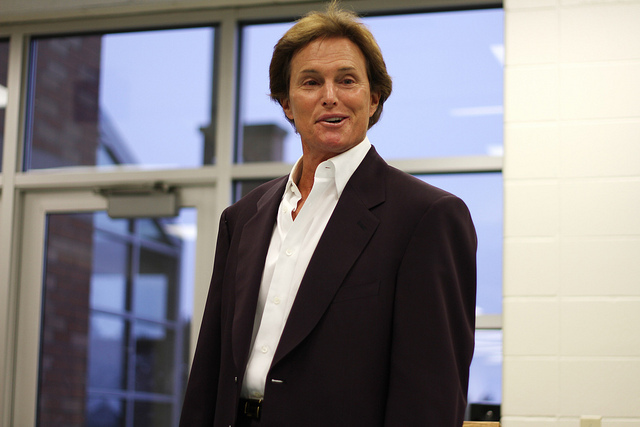 There are also claims of Jenner having his Adam’s apple shaved down some. The 64-year-old actor and former track and field athlete first sought cosmetic surgery in the 1980s after having gone through a divorce and losing a ton of money.